Born into aristocracy, Churchill cut his teeth as a young army officer in British India, the Sudan, and the Second Boer War. He rose in the ranks to First Lord of the Admiralty and was a staunch opponent of the encroaching German Nazis. 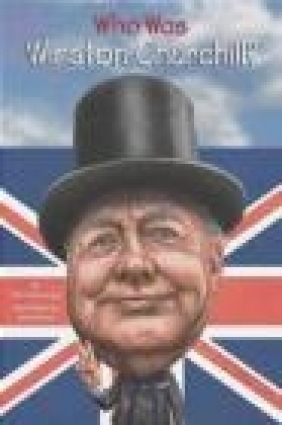 Churchill served as Prime Minister of the United Kingdom from 1940 to 1945 and again from 1951 to 1955. Widely regarded as one of the greatest wartime leaders of the 20th century, Churchill was also a historian, a writer, and an artist. He is the only British Prime Minister to have won the Nobel Prize in Literature, and was the first person to be made an honorary citizen of the United States. Tytuł: Who Was Winston Churchill?